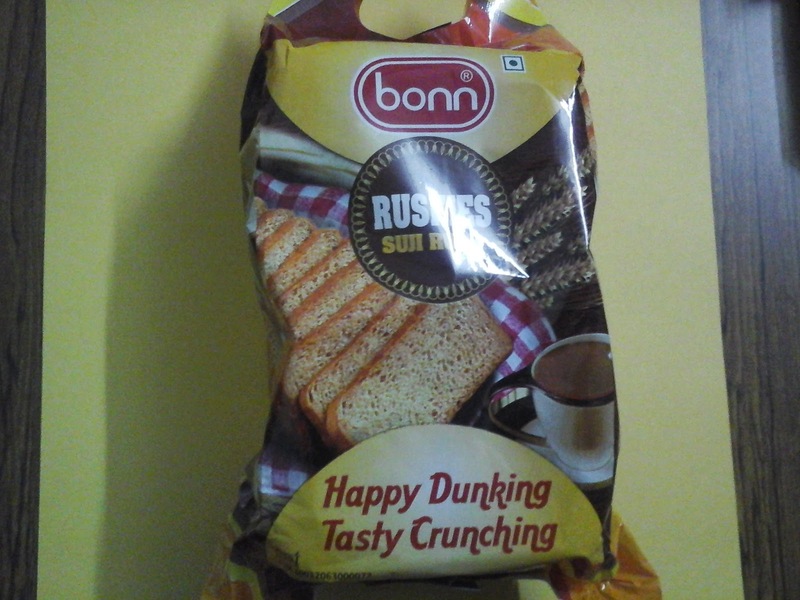 Parle Rebrands Marie Into " BakeSmith "
Bonn a prominent regional player in North India has successfully launched and aggressively marketing Rusk or Toast bread which is popular in semi urban and urban working class . Popular method of devouring of ruskis to dunk into milk or tea . Bonn,'s other products are bread , biscuits , cakes .